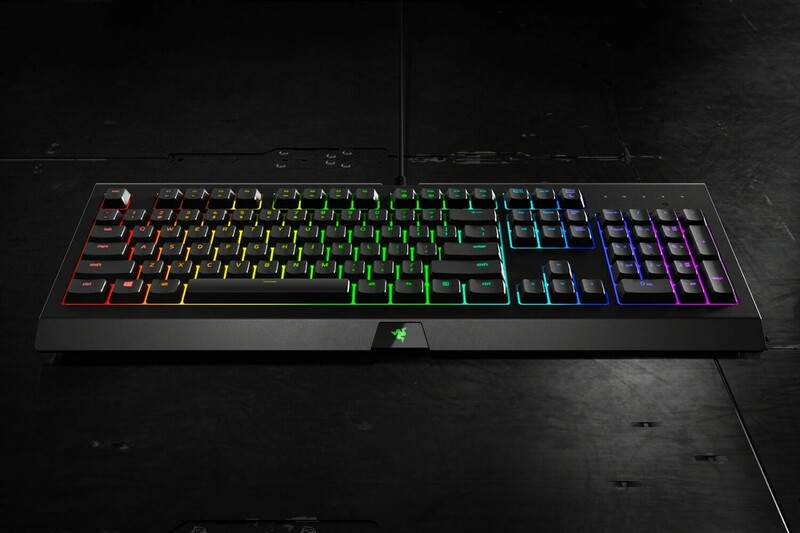 Razer Cynosa Chroma - Multi-color Membrane Gaming Keyboard - US Layout FRML, RZ03-02260100-R3M1 Technology Direct. Online Computer Superstore. Fear not if you tend to get a little too excited during an intense match. 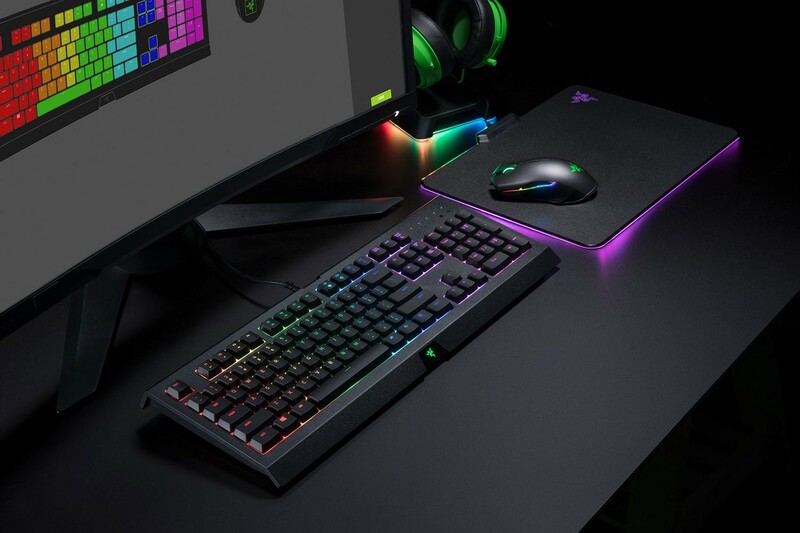 Thanks to its spill-resistant design, the Razer Cynosa Chroma withstands accidental spillage so your keyboard’s lifespan is extended a whole lot longer. With built-in 10 key roll-over and anti-ghosting technology, your key presses are always registered so you can perfectly execute up to 10 commands at the same time. 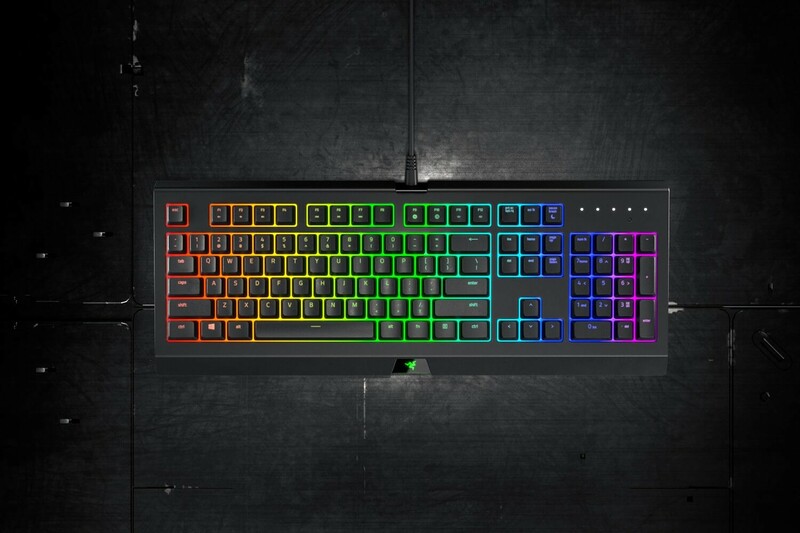 Let your fingers fly across the keyboard and expertly take control of your game.